Ups, hari ini saya mau posting essay singkat saya tentang pengalaman selama menjadi mahasiswa di University of Miyazaki, Jepang. Kemarin diminta sama sensei untuk membuat essai 200-300 kata tentang pengalaman tersebut, untuk diberikan kepada para kandidat mahasiswa dari afrika dalam program ABE project. Kayaknya semacam referensilah buat mereka dalam memilih universitas jepang mana yang akan mereka pilih. So, saya harus nulis yang bagus-bagus soal pengalaman selama di sini. 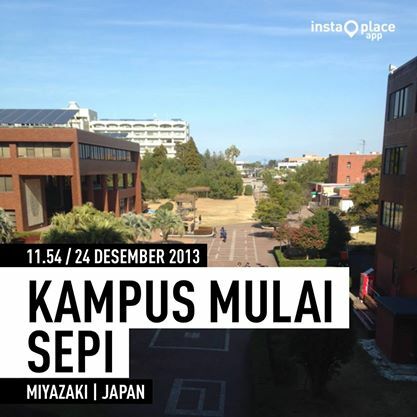 I spend an interesting experience during my study in University of Miyazaki (UoM). The environment and situation in this university are very conducive for student life. 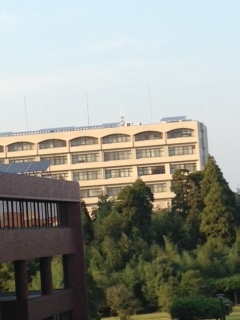 UoM is located in southeastern of Kyushu, near to Pacific Ocean. It has warm weather, I mean for me who’s coming from tropical country (Indonesia), the weather is not so extreme compare with my country. Second, it has many beautiful scenaries. A lot of spot for sightseeing is near with the campus. 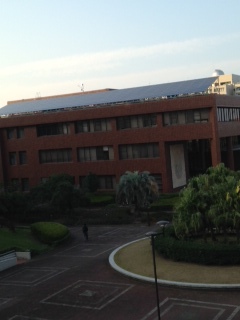 To support our needs as student, the university serves many facilities such as library with various books, health clinic, gymnasium, swimming pool, and athletic fields. Internet are also easily to be accessed in campus area since this campus facilitated with high speed Wi-Fi internet in all building. I attend the lectures guided by professional and high skilled professors that offers me new idea and information about current issues in each subjects. Some courses are also completed by field observation to some places related to the courses. This field trips gave me more understanding how theory learned in the class is implemented in the fields. As a student with the background from government officers, I think this experiences is very important to accelerate my knowledge and my skills. About social life, I live in campus dormitory where students from different countries live together, including Japanese students. It give opportunity for us to interact each other. There are also some attractive event conducted by international office for foreign students such as field trip to tourism destination. One more, all the university staff are very kind to help us if we have some trouble during our life here. Finally, for applicants who want to study in advanced university, in warm and beautiful place, I believe that University of Miyazaki is the best option for you.